If you have a self managed super fund or are thinking of setting one up, SMSF Connect aims to empower you to self-educate and take greater control over your destiny in achieving a dignified retirement. We understand that education leads to greater knowledge and the ability to make more informed decisions. Take charge of your future with SMSF Connect, your comprehensive education resource for your SMSF. SMSF Connect includes up to date information on the latest SMSF and superannuation news, education resources, checklists, information sheets, events, webinars, videos and more. The SMSF Association an independent body representing Australia’s self-managed super fund sector. With over 1.1 million Australians now self-managing their super, the SMSF Association’s vision is to enable Australians to take greater control of their own destiny through a sustainable SMSF community. John Maroney was appointed as the CEO of the SMSF Association in May 2017 and is thrilled to have the opportunity to boost the Association’s reputation as the peak body in the SMSF Sector and its representation of more than one million SMSF trustees. 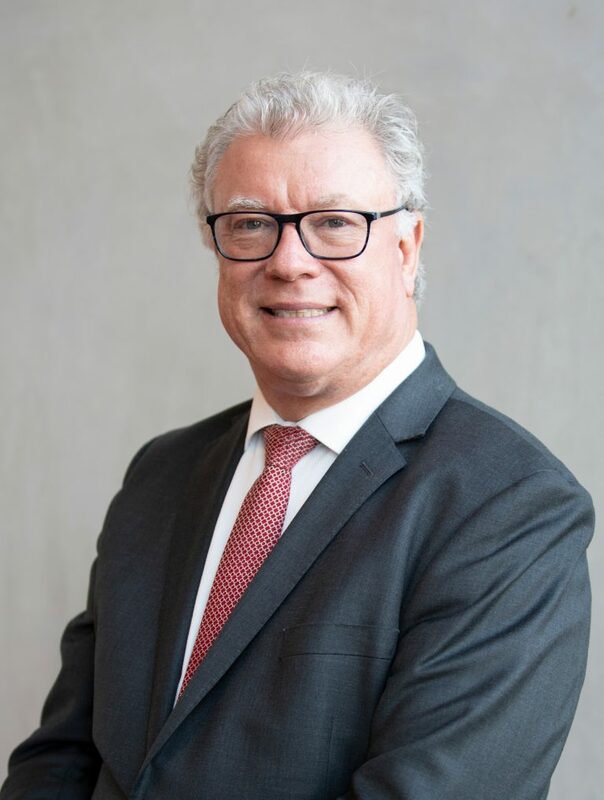 John has developed strong connections with the SMSF sector’s regulators, ATO, ASIC & FASEA, provided substantial input into official inquiries, Productivity Commission, Franking Credits & Royal Commission, and represented the sector extensively to the Government and media. 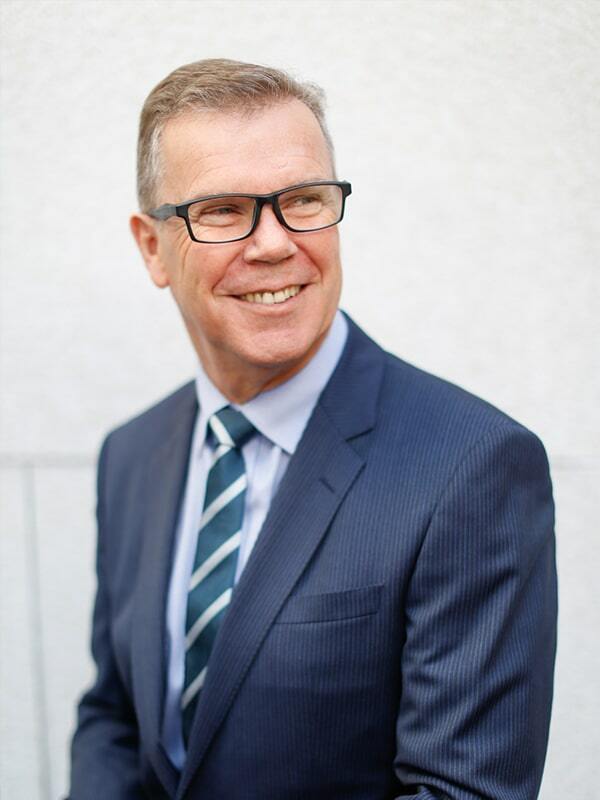 John’s experience includes extensive senior management, Board and consulting roles in superannuation, insurance, Australian and international financial regulation, actuarial and risk management plus managing professional and industry associations. He has been employed by large and small employers and consultants, within the private and public sectors, within Australia and internationally and he also was self-employed for several years while he developed a successful consulting firm. Key roles include CEO of the Actuaries Institute, Australian Government Actuary and Head of Capital and Solvency at the International Association of Insurance Supervisors, which is hosted by the Bank for International Settlements in Basel, Switzerland. Jordan George is the SMSF Association’s Head of Policy. As Head of Policy, he is responsible for managing the SMSF Association’s advocacy and policy work, including its submissions to government and regulators on new policy and legislative measures. He is a main contributor to the SMSF Association's research, thought leadership and technical work. Prior to joining SMSF Association, Jordan spent four years in Canberra at the Australian Treasury where he worked on business tax policy issues, primarily on capital gains tax and also small business and tax administration issues. As such, Jordan brings to SMSF Association first-hand experience in developing tax policy and legislation, and advising government and Ministers on budget, policy, and regulatory issues. 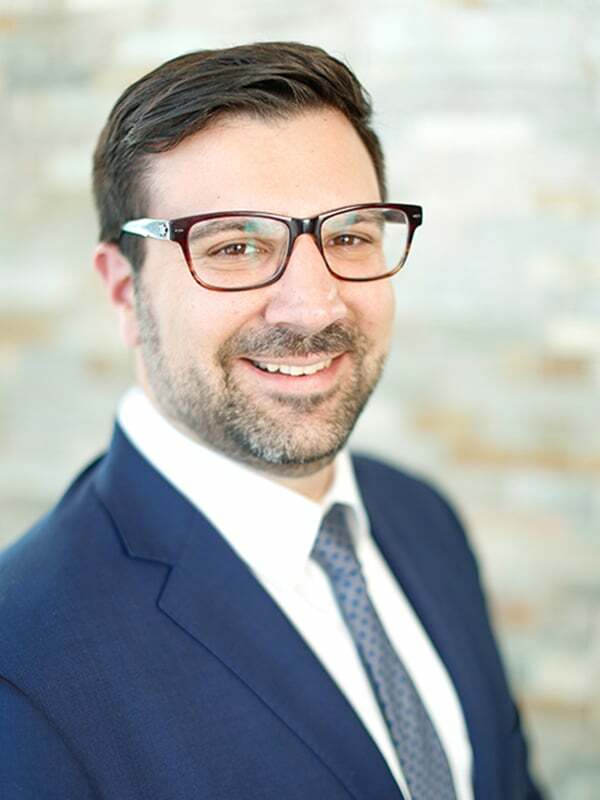 Jordan has a Masters of Taxation at the University of New South Wales, an Honours degree in Economics and a Law degree from Adelaide University, along with a Graduate Diploma in Legal Practice from the Australian National University.